Excellent diaphaneity. The diaphaneity reach above 92% which has a clear quality. 2. More safety. 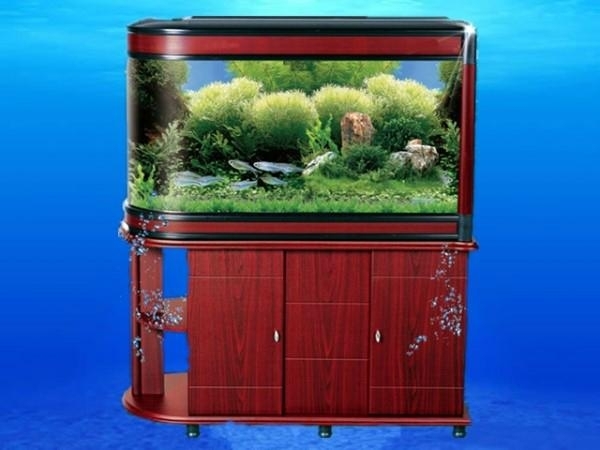 The tank is made of acrylic. Not easy to break. 3. Light and easily handling.